Visit us at the 2017 CES in Las Vegas Tech East Westgate, Booth# 1308. 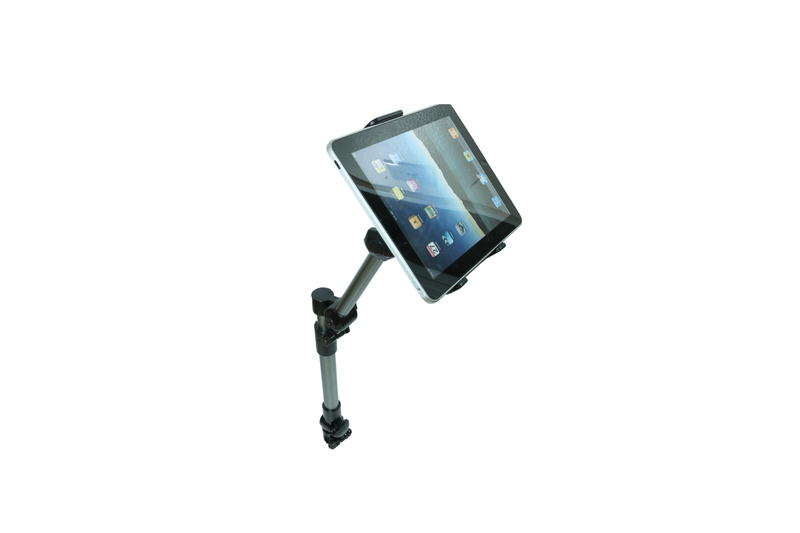 Come see our new Mobotron iPad/Tablet Holders and Mounting Solutions. Our NEW Fantasma OWL system for Cars/Bicycles will be revealed at the show!!! AgileTek Corporation was founded in 2011 at Sunny Southern California. We are dedicated to improve our customers’ everyday life efficiency and mobility. To this end, we have committed ourselves to designing and producing the most ergonomic products with the highest quality.